Klopp's men started their Champions League campaign in a playoff against Hoffenheim just to make the group stages back in August. 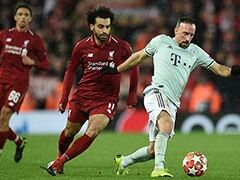 Liverpool manager Jurgen Klopp is quietly confident his side can upset the odds by preventing Real Madrid from claiming a third consecutive Champions League title on Saturday, to cap a stunning season engineered by the German. Klopp's men started their Champions League campaign in a playoff against Hoffenheim just to make the group stages back in August. Now, after plundering 46 goals in 14 games, Liverpool have made it back to the Champions League final in Kiev for the first time in 11 years. "I don't want to talk about confidence, but we feel good and think we deserve to be where we are because the boys really showed up in all the different games," said Klopp on Monday. "It was a very exciting journey so far and now we want to bring it to the best possible end." By contrast, Madrid are featuring in their fourth final in five years. 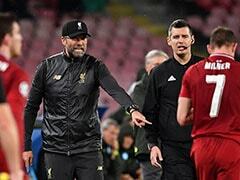 But Klopp believes Liverpool can compensate for their lack of experience compared to the European champions with other qualities that have characterised their run to the final. 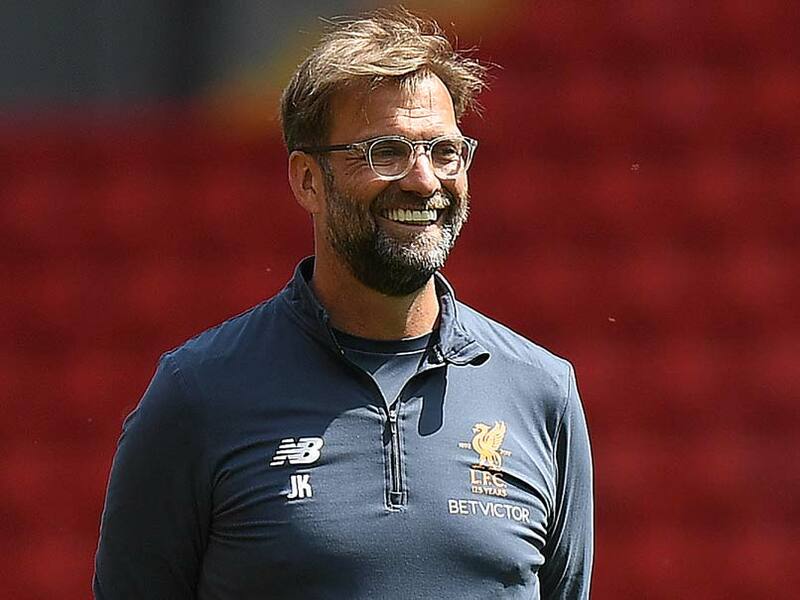 "If there is an experienced market, they should sell it because then they would be even more rich than they are already," Klopp added of the Spanish giants. 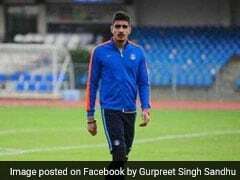 "Experience is very important in life but not the only important thing in life, and especially in football. It is an advantage to be more experienced, but you can level it with desire, with readiness, attitude, work rate and that is what I love in football." 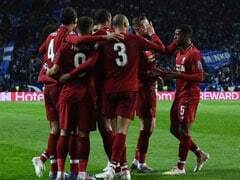 Liverpool will be back in the Champions League next season no matter the outcome in the Ukranian capital as they held on to finish fourth in the Premier League despite a late-season blip in form as the physical toil of their European exertions showed. Klopp took his squad on a warm-weather training camp in Marbella last week. 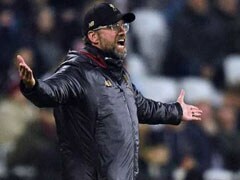 And he believes a two-week break between their 4-0 thrashing of Brighton to ensure a top-four finish and the final is the perfect preparation to ensure Liverpool's high-energy style can be fully utilised on Saturday. "It's a very good moment for the club, for us, for the boys because we have finished the season in the best way we could," he added. "It felt really good and then having the time to prepare the game is really good. We could do a lot of things and didn't have to rush it or compress it into two or three sessions. It was good recovery time." Liverpool defender Dejan Lovren is one of Klopp's many success stories this season as the Croatian has improved significantly since being paired with club record £75 million ($100.6 million) signing Virgil Van Dijk in January. "I feel personally much more confident when you know you have a really good partner next to you and he showed already at Southampton that he is one of the best defenders in the Premier League," Lovren said of Van Dijk's influence. And Lovren urged Liverpool not to miss out on what could be a once-in-a-lifetime opportunity. "We have the biggest chance in our lives. For some of us, maybe it's the only one," he added. 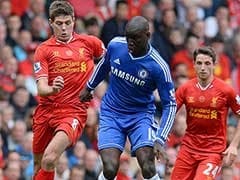 "We have something to catch, (for the) whole squad it is the first time in the final of the Champions League. We know what we are playing for and how hard it was from day one."